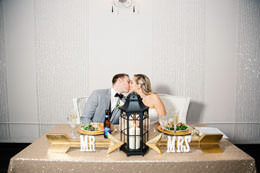 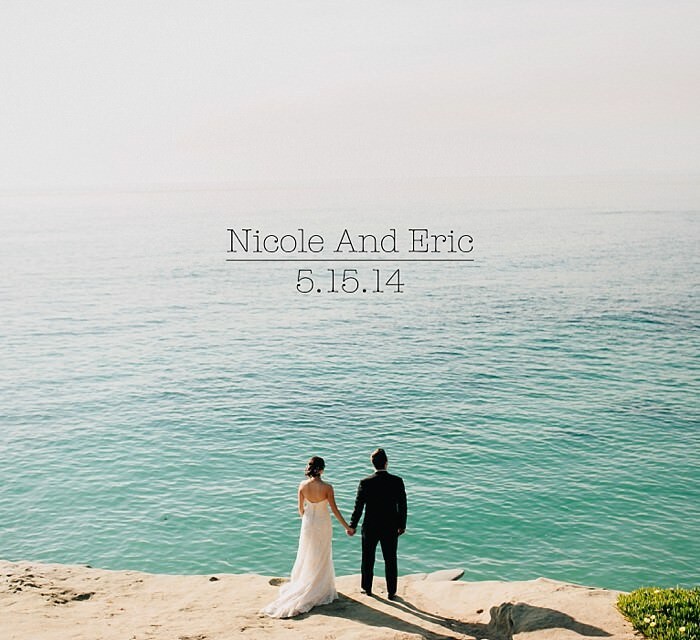 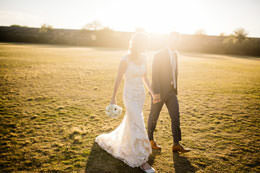 Ashley and Casey had an amazing wedding! 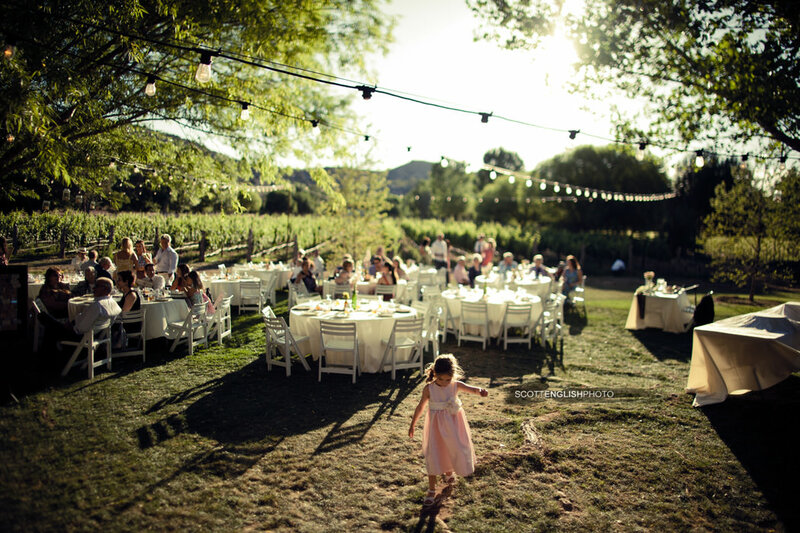 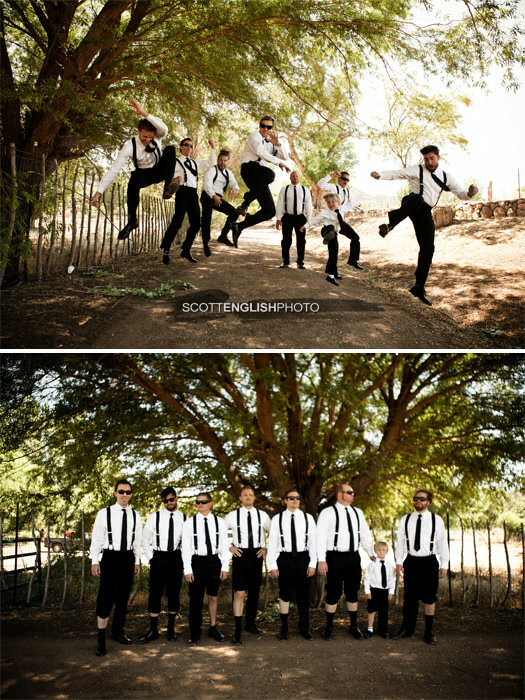 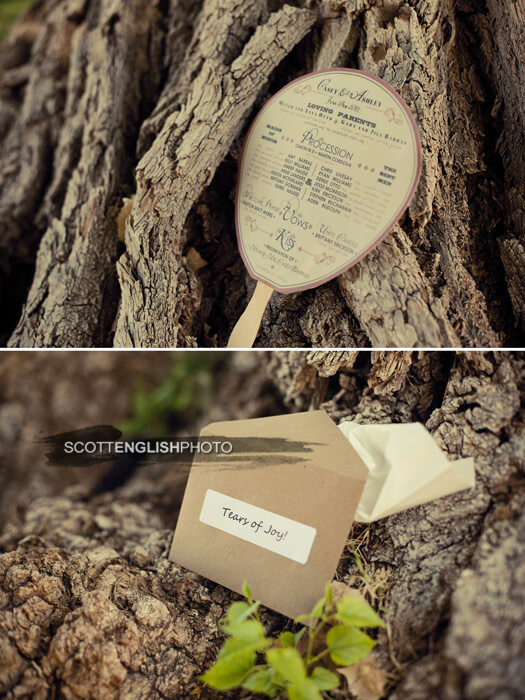 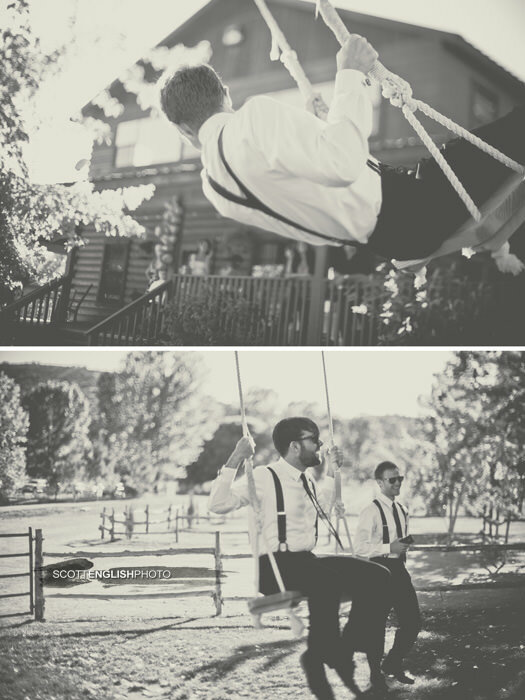 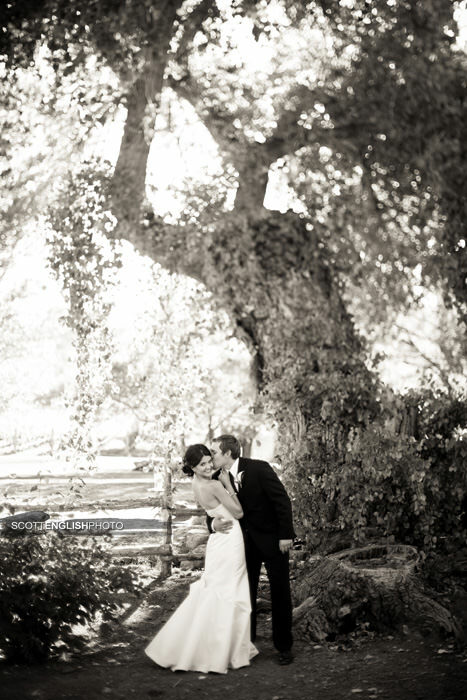 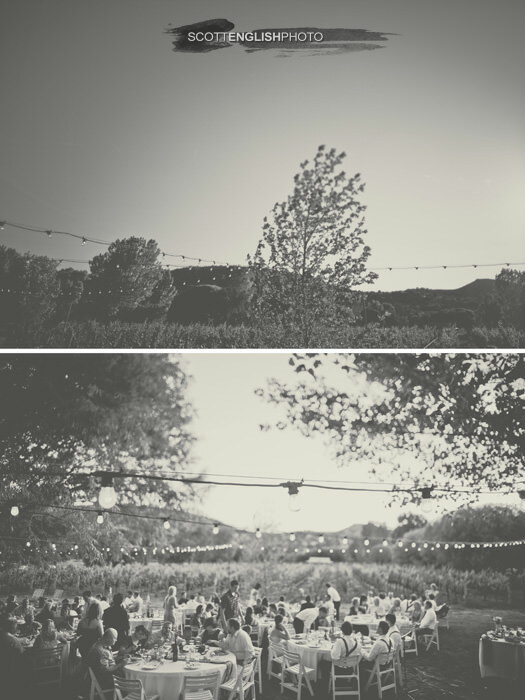 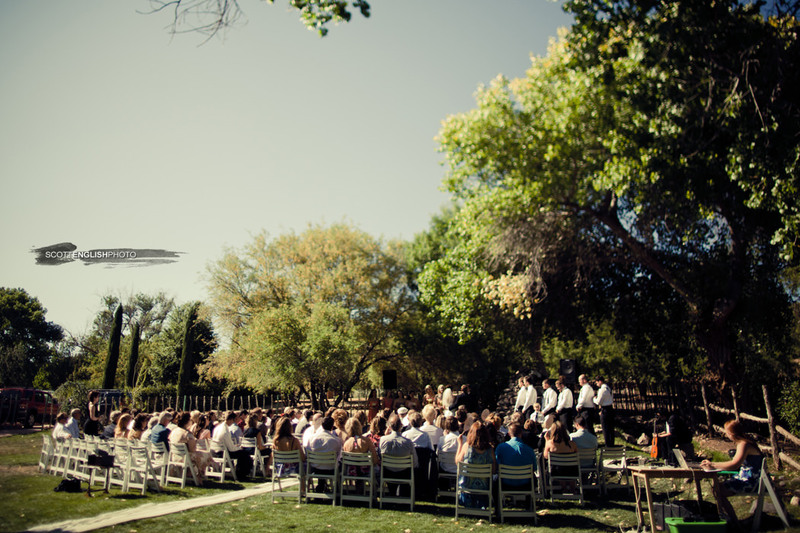 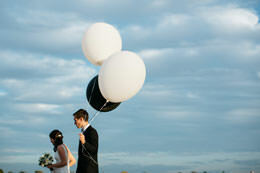 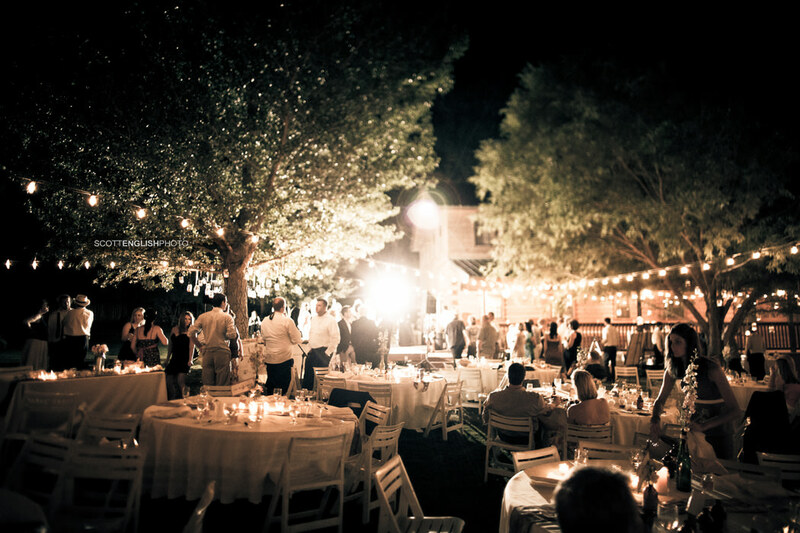 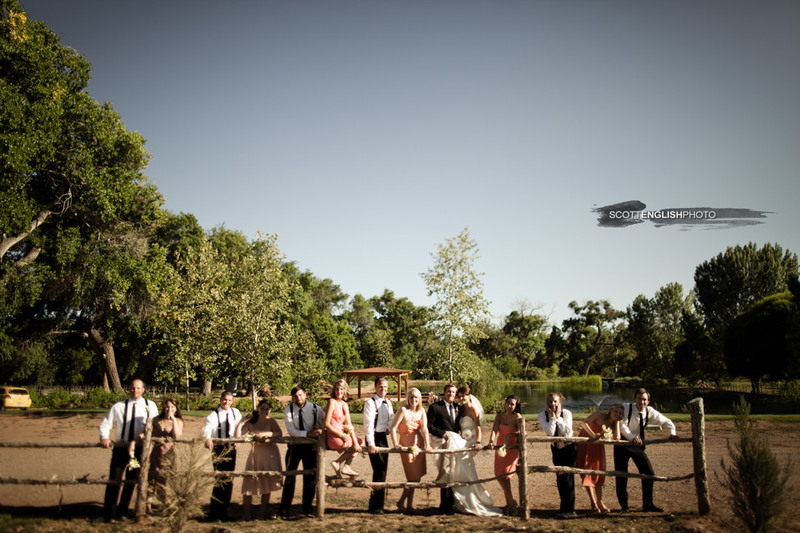 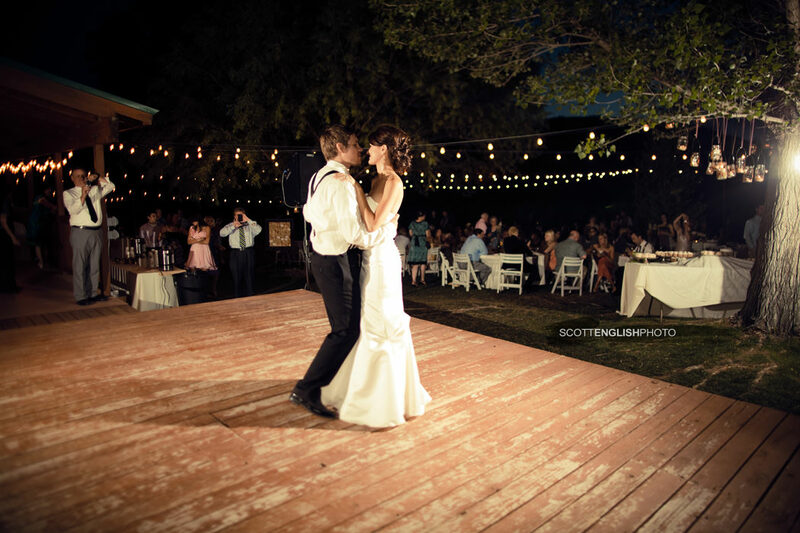 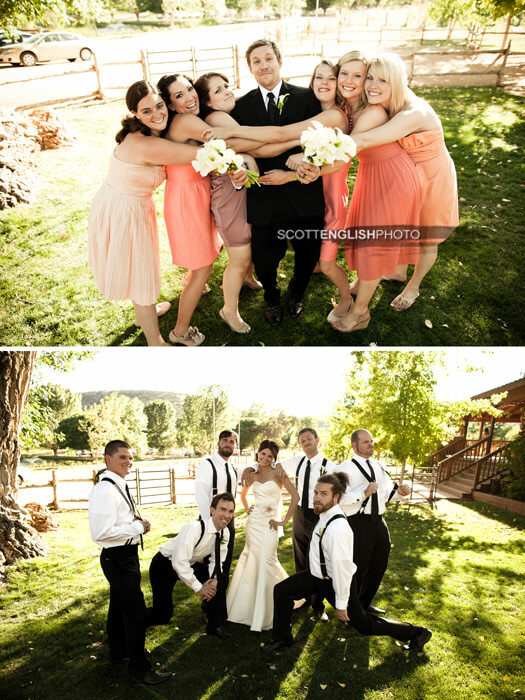 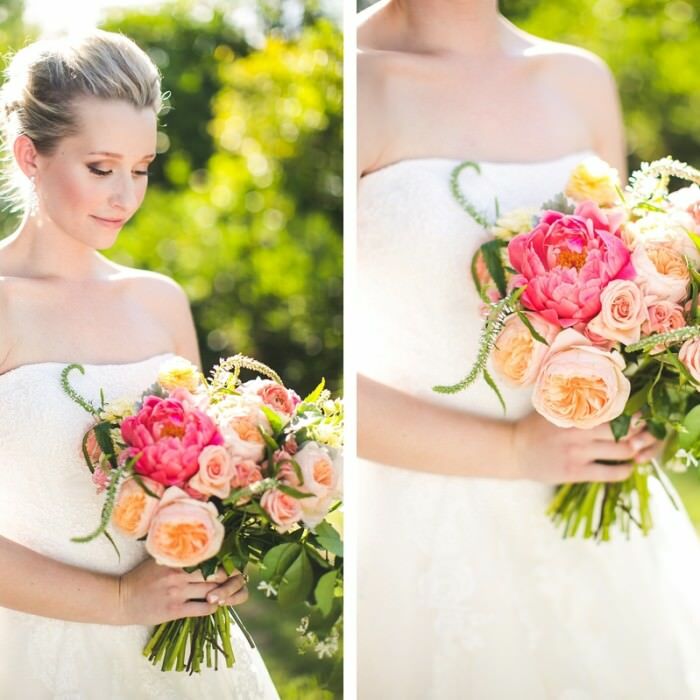 The venue was a vineyard and cottage nestled next to a beautiful river near Cottonwood, Arizona. 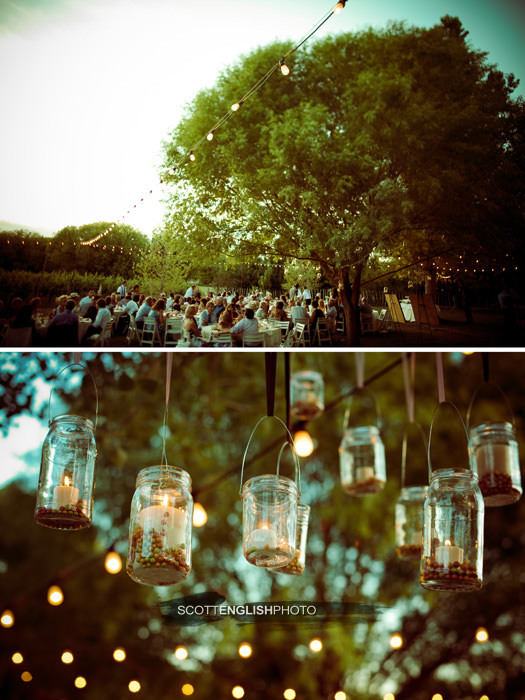 The evening was relaxed, simple, and full of life! 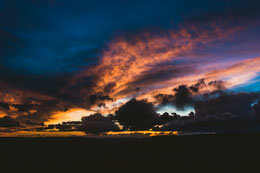 Hope you like the pics! 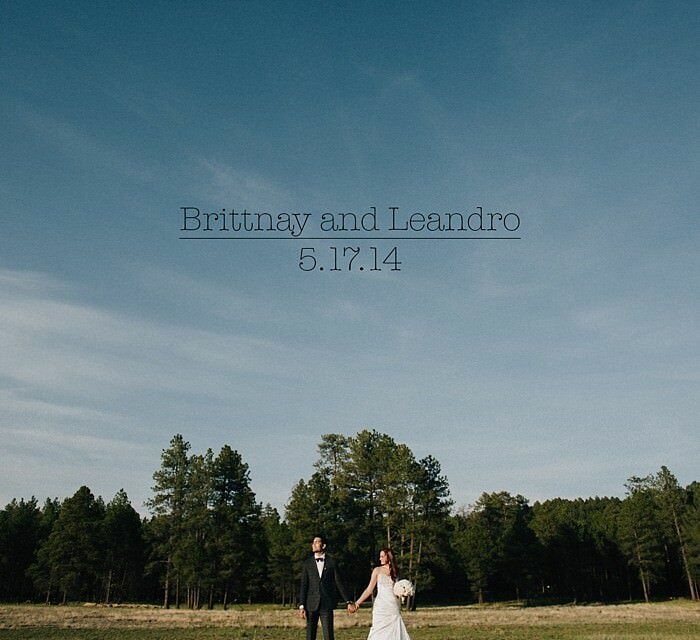 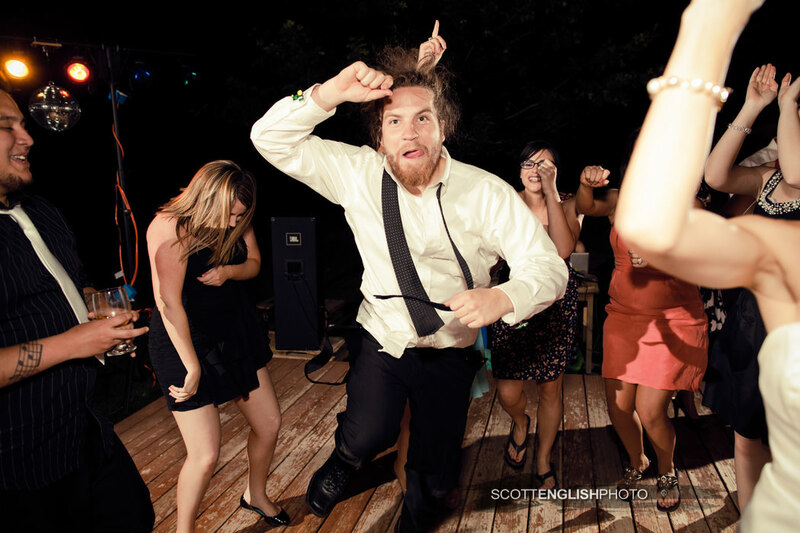 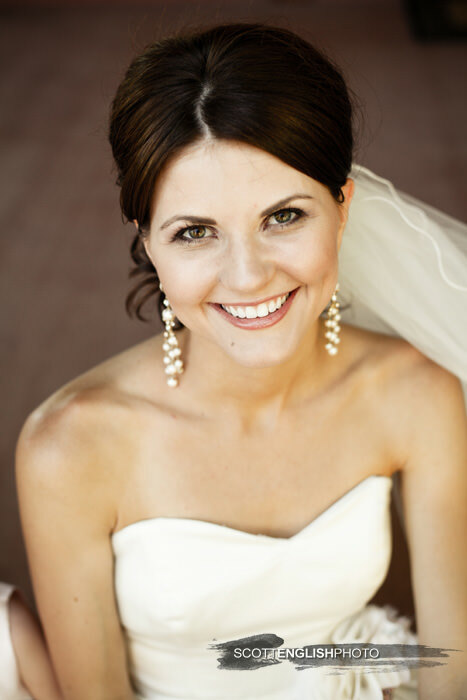 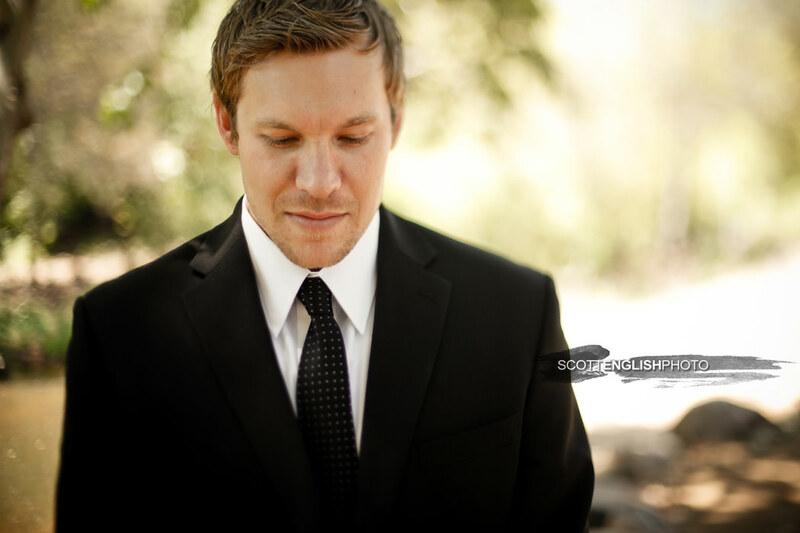 Thanks to Lexi Moody for second shooting the wedding with me! 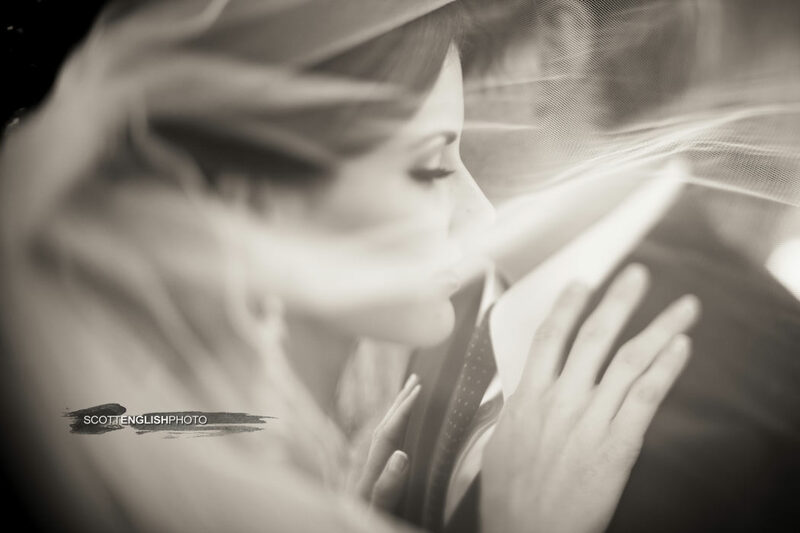 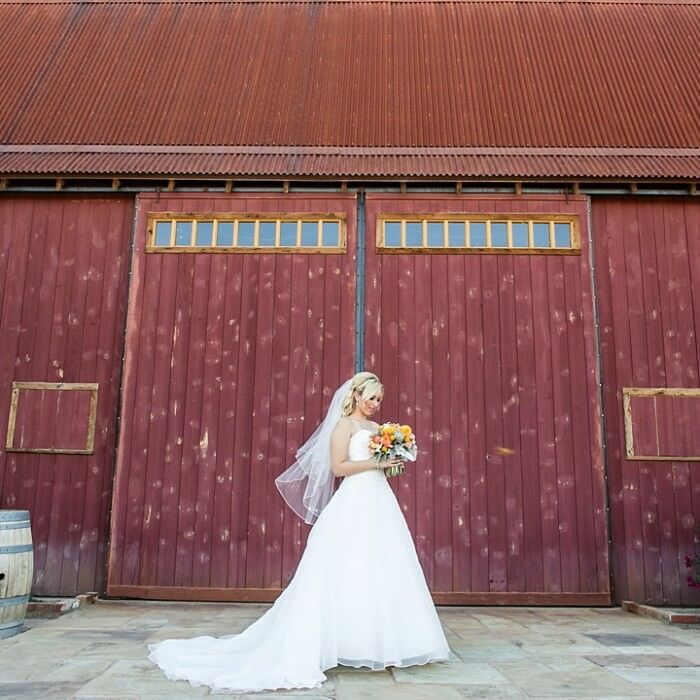 Nicole and Joe: A Florence BIG RED BARN wedding.